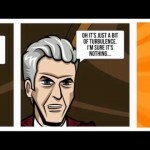 Want to pit the First Doctor against the Judoons in Manhattan? 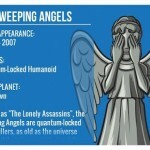 Or recreate the Tenth Doctor’s crusade against the Weeping Angels? 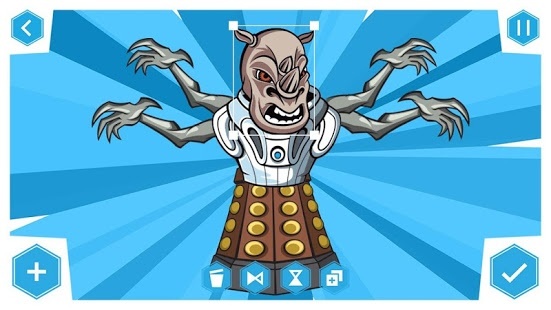 Well now you can! 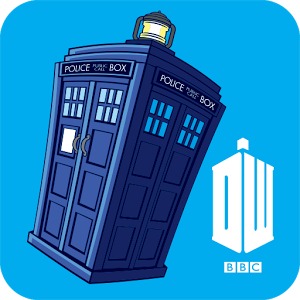 Generate your own Doctor Who adventures using this intuitive interface. 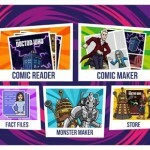 Select the optimal page layout, pick a panel to design, choose a striking background and then fill the scene with characters, Monsters, speech bubbles, props and sound effects. 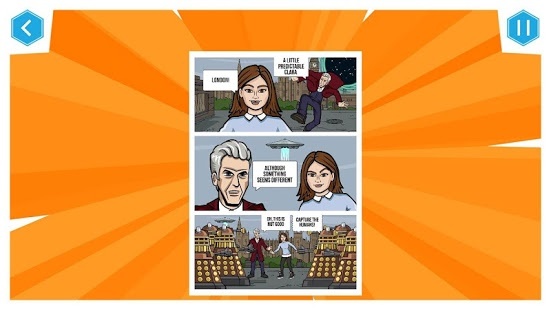 Comic Maker features edit tools that allow you to position, re-size, flip, rotate and duplicate the characters and objects until you’ve created the perfect snapshot of Doctor Who in action. 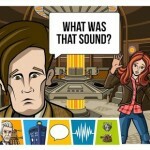 Once you’ve finished your story you can sit back and watch your adventure unfold using the app’s Comic Reader. 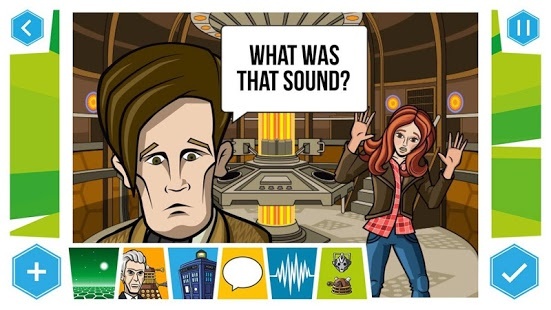 Pick from one of your own epic comic book stories or read the first episode of ‘A Stitch in Time’, an all-new adventure featuring the Twelfth Doctor and Clara, as well as a few surprise guests. 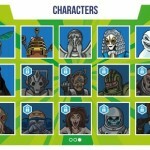 Watch as they battle the evil Time Weaver alongside a rogues gallery of classic Doctor Who villains. 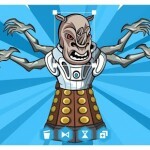 Get fiendishly creative and devise your own enemies for the Doctor to defeat. 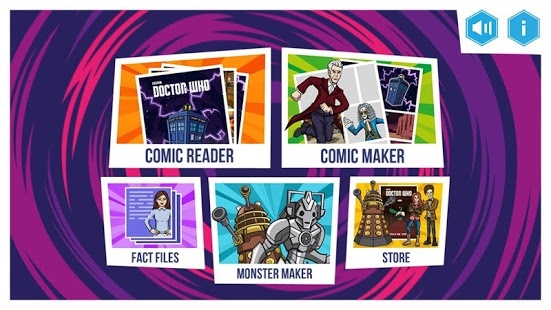 Pick from a host of monster parts to dream up an army of fearsome opponents – then bring your creations to life in one of your Comic Maker stories. Need to know the year Professor Marius created K-9? 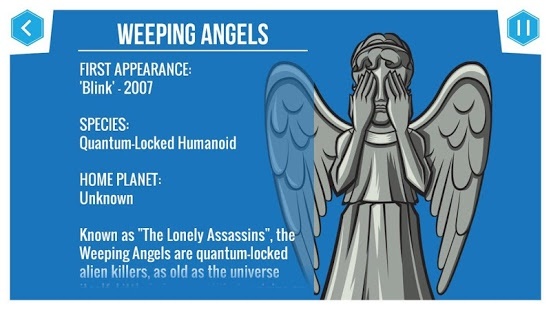 What species are the Weeping Angels? 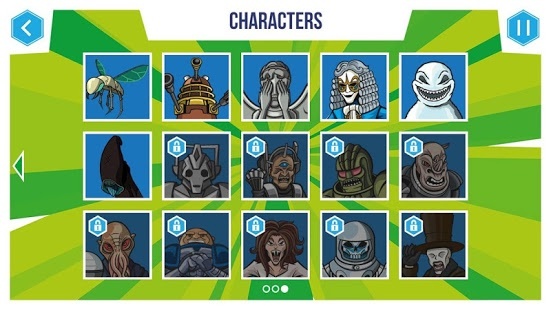 When did the Eighth Doctor first appear? 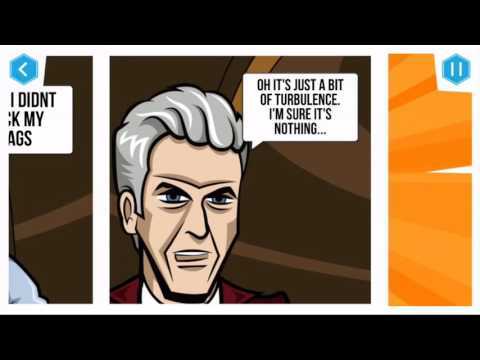 Facts, figures and backstory – they’re all here, in the Doctor Who Fact Files. 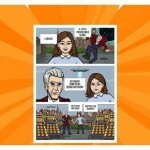 Doctor Who: Comic Creator Creator lets you harness the power of the TARDIS to create your very own time-warping tales of brilliance within this fantastic app. So what are you waiting for? Get creative!